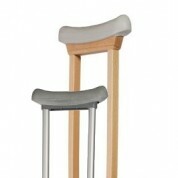 - Walking sticks and accessories for crutches. 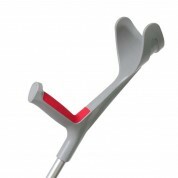 Underarm crutches are suitable as a post-traumatic locomotion aid. 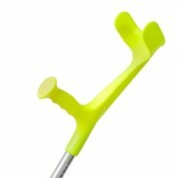 We offer conventional crutches also in child size and wide range of colour versions. - With various shapes of handles. - Rubber anti-slip tips with spikes and more. Are you troubled with limited mobility? We are here for you to provide you greater comfort and convenience.